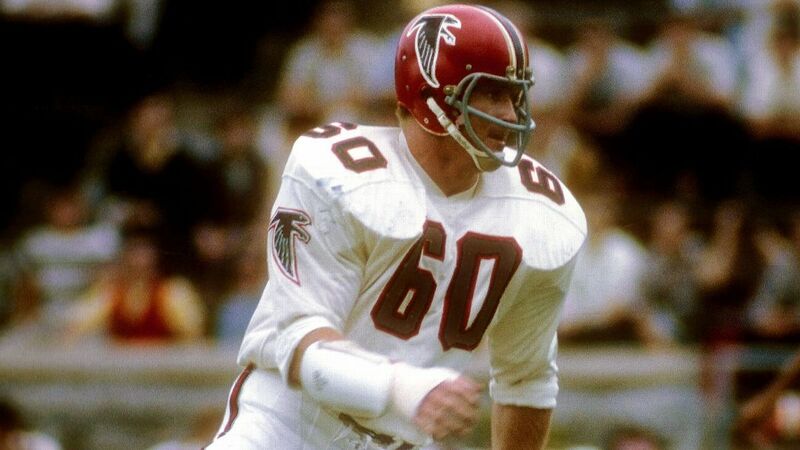 "Mr.Falcon" Tommy Nobis, the first overall pick in the 1966 draft and the player that is most credited for forcing the eventual NFL/AFL merger after the immense for the time bidding war for his service between the expansion Atlanta Falcons and the Texas Longhorn linebacker's home state resident Houston Oilers. The five-time Pro Bowler is a borderline Hall of Famer and another from the age of the '60s and '70s that have seen their candidacy fall between the cracks that deserves further consideration for Canton. The Atlanta Journal-Constitution writes of Nobis, who passed in December, and his family with their troubles for dealing with the daily problems of Nobis after football. Nobis was found to have the highest levels of "CTE", a degenerative brain disease brought on by repeated blows to the head found most often in military veterans and athletes in his post-death autopsy. but the article talks about the man behind Mr.Falcon and just how difficult life can be with someone suffering from brain trauma. 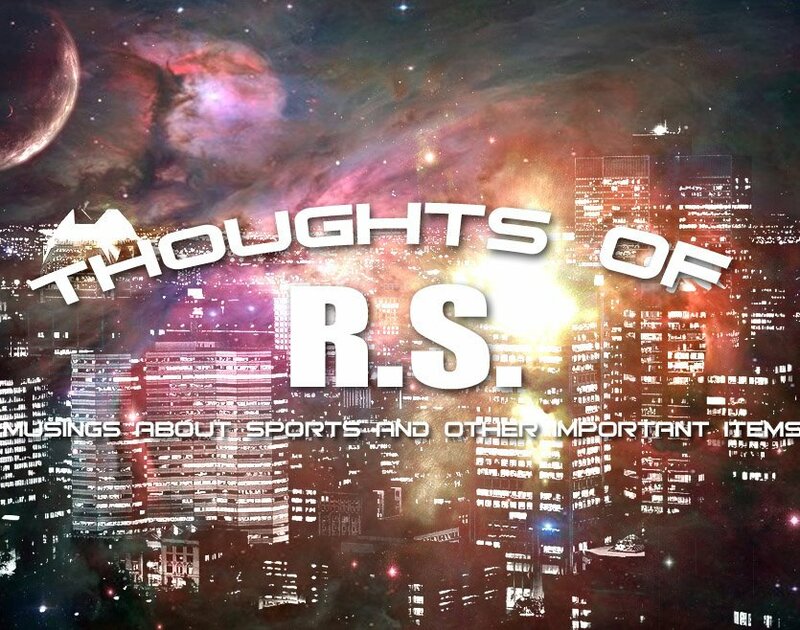 It's a tremendous article to read and another log on the pile when you wonder where the game of football is eventually headed. Another athlete with a degenerative brain disease announced his diagnosis, but not from football where this happens so often, but from baseball where Hall of Famer Tom Seaver will no longer be involved in public life due to his suffering from Dementia. Seaver, who mainly pitched for the Mets and Reds over his long career. won 311 games, the 1967 Rookie of the Year award and three Cy Young's, but might be remembered by most for his starring role for the 1969 World Champion "Miracle Mets". Those Mets are being honored this season by the team, but Seaver will be unable to attend. Seaver spent some of his post-baseball career in broadcasting, but recent years had been involved in winemaking in California. Emily Waldon of the Athletic writes a tremendous article that professional baseball doesn't want you to read. The scam that major league baseball has in paying its minor league players is one in which once you know about what goes on in the minors, it might make you understand why these players have resentment and have no problems at all in turning the screws on the "poor" franchises when free agency arrives for them. When you see what the game pays its players and treats them, you may find yourself feeling differently about player salaries. The Athletic returns with an article on former Browns defensive back Freddie Summers (who was mentioned in our last passings piece) and his effect on the life of Roger Harris. Summers, who played quarterback at Wake Forest and the CFL, was a major influence on Harris, who can be seen in the Ken Burns PBS mini-series on the Vietnam War. and the story tells the story of both men. Summers, who passed in 1994, suffered a broken neck in the CFL in an attempt to return to the quarterback position after being the first black quarterback in the ACC with the Demon Deacons. Newsweek writes of the connection between the Bosa brothers and Al Capone. Now I wondered how they were connected, but the Bosa's great grandfather turned out to be Tony Accardo, Capone's bodyguard and eventual leader of the organization that was left behind. What I found really interesting was in the 80s when Accardo's grandson former Ohio State linebacker Eric Kumerow (The Bosa's Uncle) was drafted in the first round by Miami, the NFL and some teams were reportedly worried that Accardo could get involved with the outcome of games. FBI agent Williams Roehmer reassured the league about those concerns, reported that Accardo would never embarrass Kumerow and there were no such problems. Finally, Battlin' Bob sends me this note about the discovery of a WCW wrestling game that was unreleased for the original Nintendo. This game appears to be the prototype for the eventual 'World Championship Wrestling" game and has eight wrestlers in it including three that would not make the cut for the actual game that was released- Jimmy Garvin and sadly the Midnight Express, who to my knowledge were never part of an official game. I've never been a huge wrestling game for the same reason that I always struggle with boxing games. They look great and I'm just not fast enough with my thumbs to play them well, leading to frustration and defeat!